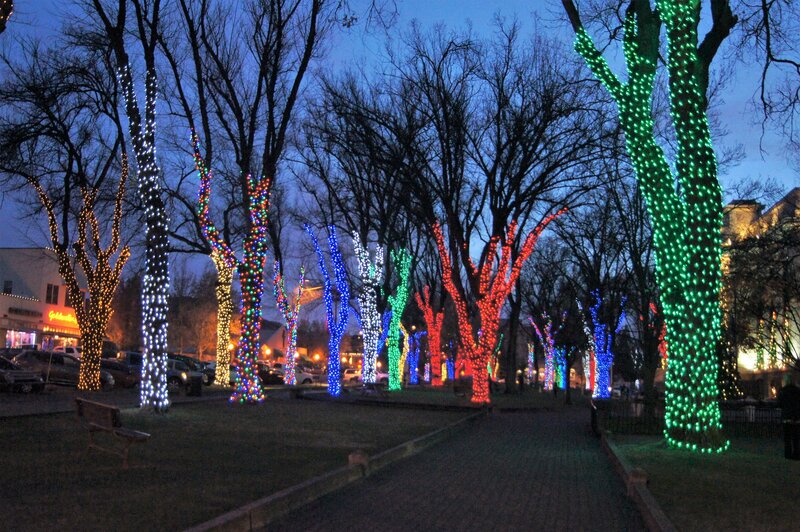 Prescott is renowned for our extravagant lighting ceremony at the Yavapai County Courthouse and was officially labeled by Arizona’s Governor Rose Mofford as “Arizona’s Christmas City” in 1989. 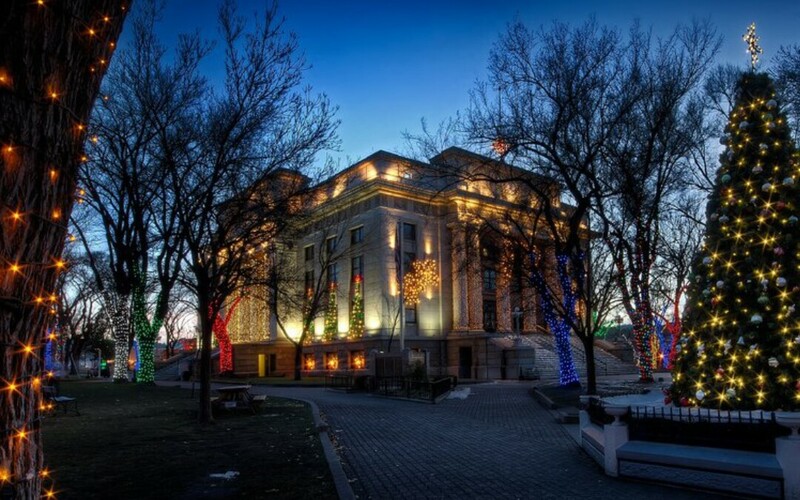 Each year as we roll into the Christmas season, folks from all over the country come to participate in our holiday events including the Grand Marshall Gala, Prescott Chamber Christmas Parade, and the most popular event in the southwest, our Annual Christmas Courthouse Lighting. 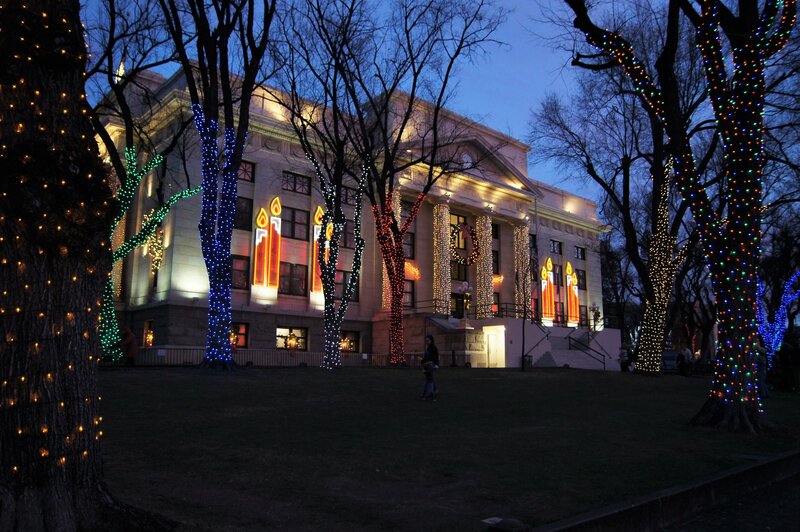 This year’s event was the 64th Annual Christmas Courthouse Lighting and was held on December 1st. If you missed joining us this year, be sure to set your calendar’s to join us next year for a lighting spectacular you’ll always treasure.